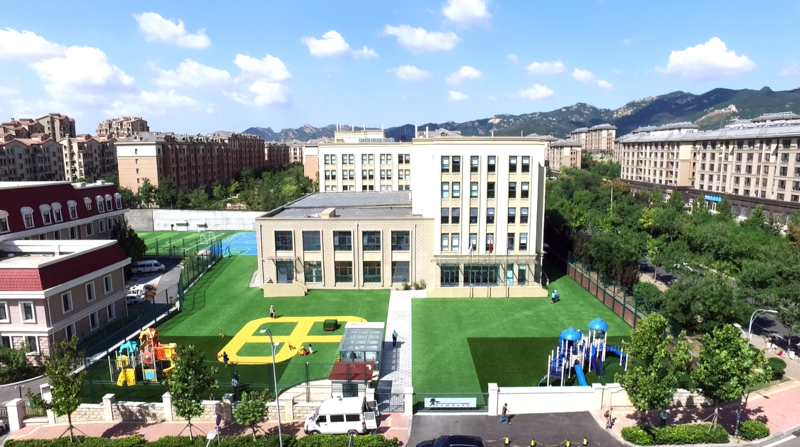 International School of Qingdao (ISQ; MTI), formerly named Qingdao MTI International School, is a co-educational private international school for pre-kindergarten through grade twelve students. ISQ serves the expatriate community of Qingdao and the surrounding cities. The college-preparatory curriculum at ISQ is North American based in nature but is sculpted for the international community from around the world. ISQ, the oldest international school in Qingdao, is a part of the International Schools Consortium (iSC) - a non profit that began in 1986. ISQ is fully accreditated by national and international organizations, is recognized by government and has affiliations that speak to ISQ's excellence. To transform students from the inside out, we make three commitments to the students, families and the communities that surround us. Want to learn more about International School of Qingdao?